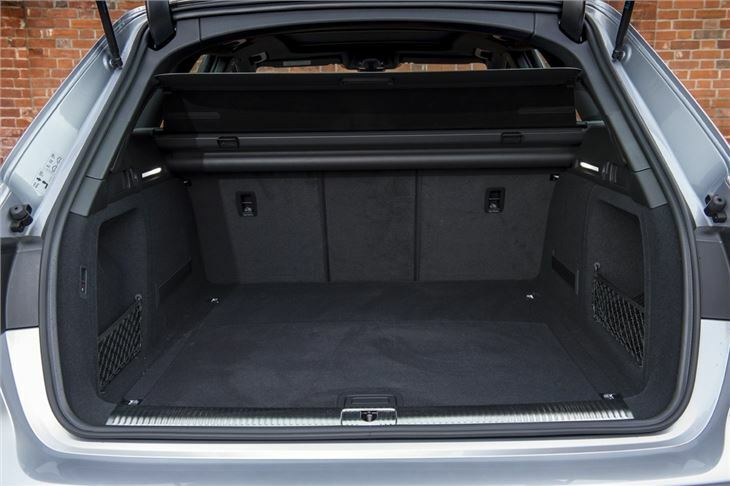 More ground clearance than previous A4 Allroad. Incredibly comfortable and quiet. New quattro system allows full front-wheel drive to save fuel. S tronic gearbox with 2.0 TDI can be hesitant. Audi Virtual Cockpit is impressive but expensive. 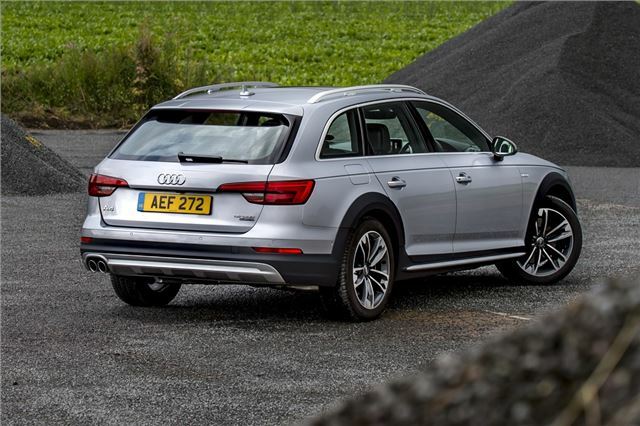 Don't mess with a winning formula seems to be the basis for this, the second generation Audi A4 Allroad. Following on in the same vein as the original, it blends impressive refinement with decent off-road ability and a tougher appearance with extra cladding. It's no serious off-roader, but then that could be said of Audi's SUV models. 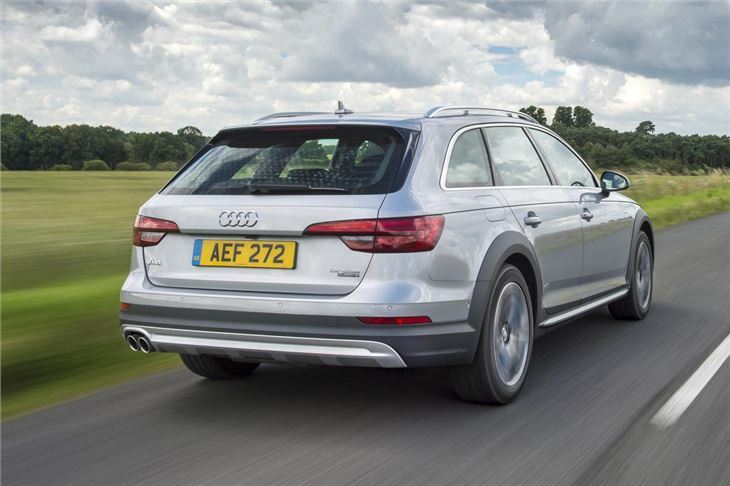 Rather, the A4 Allroad is a half-way house between the standard Avant and a Q5. You can of course buy an A4 Avant with quattro. 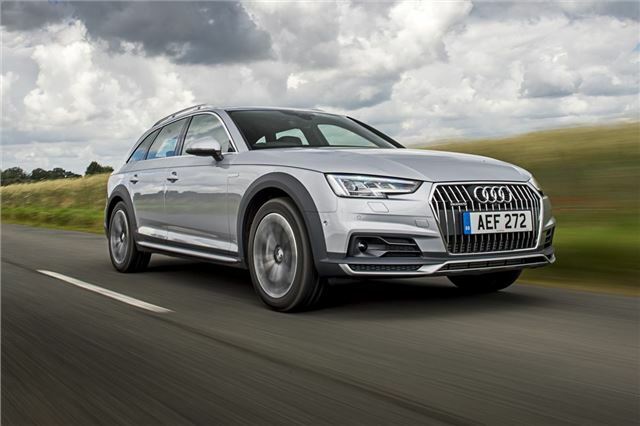 So aside from bigger bumpers, what does the Allroad offer? Well there's slightly more ground clearance with an extra 3.4cm along with an off-road mode and tougher underbody guards, to protect the underside should you go venturing down a rocky path. Few are likely to do that, but the A4 Allroad is as much about image as anything else. This is a car that you'll be likely to see with skis adorning the roof rack or a bicycle carrier on the back. 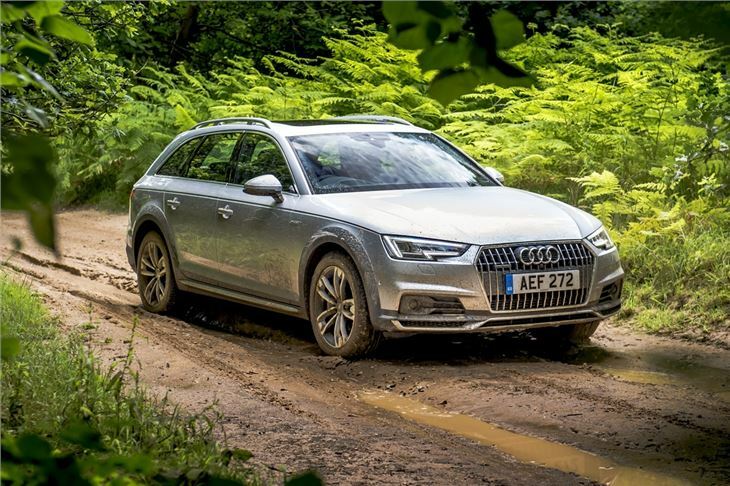 That's not to say it's bereft of any off-road ability, in fact it can tackle surprisingly difficult terrain and the quattro system works incredibly well. 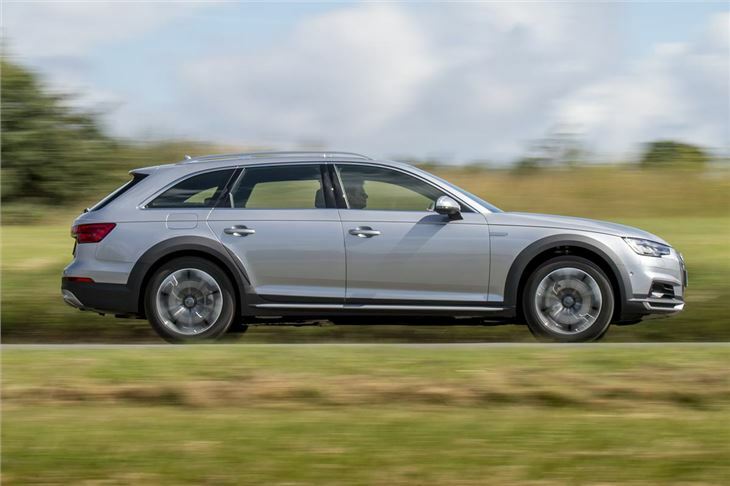 The A4 Allroad sees the introduction of a new quattro system, fitted with 'ultra' technology. What that basically means is the change to an on-demand system, so that in normal conditions it runs in front-wheel drive, saving fuel. When needed, the quattro system comes into play in a fraction of a second. Initially this system will be available only on the 2.0 TFSI engine - which hardly anyone buys - but eventually it will make its way onto the more economical 2.0 TDI engine and the smooth 3.0 TDI six-cylinder. The 2.0 TDI will prove the most popular model. It produces 190PS and comes with a twin-clutch S tronic gearbox. However, this isn't always a great combination and tends to hesitate, for instance at roundabouts. Claimed economy figures are good though with both versions of the 2.0 TDI listed at more than 53mpg. 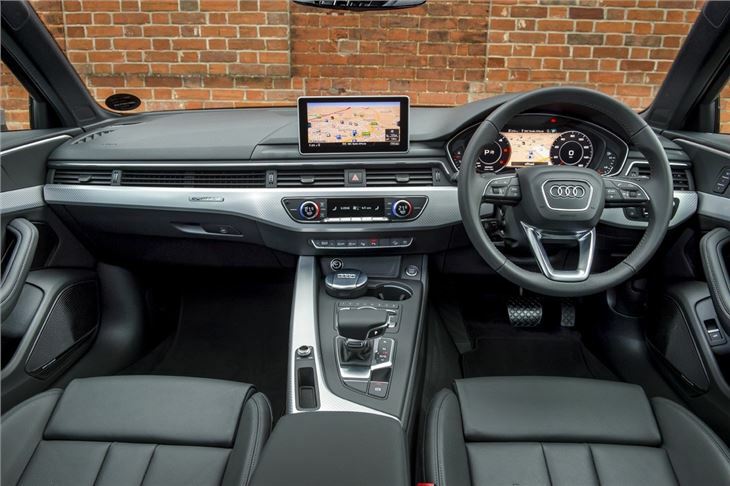 The A4 Allroad shares much of its cabin design and equipment with the Avant, including an 8.3-inch touchscreen or 12.3-inch Virtual Cockpit system, first seen in the TT. The latter is an impressive bit of kit but rather than standard fit, is paid-for option. Similarly it's somewhat surprising to see navigation and sports seats aren't standard unless you opt for the Sport model. On the plus side, there are some clever new systems such as trailer assistance that can automatically reverse trailers in a straight line, or at a preset angle set using the MMI controller. There are few natural alternatives to the A4 Allroad, the Volvo V60 Cross Country being the most obvious. So the Audi has made a niche for itself. But it's an expensive niche. With prices starting at more than £35,000 it's far from cheap and although not in the same class, the likes of the Skoda Octavia Scout offer something similar for considerably less money.